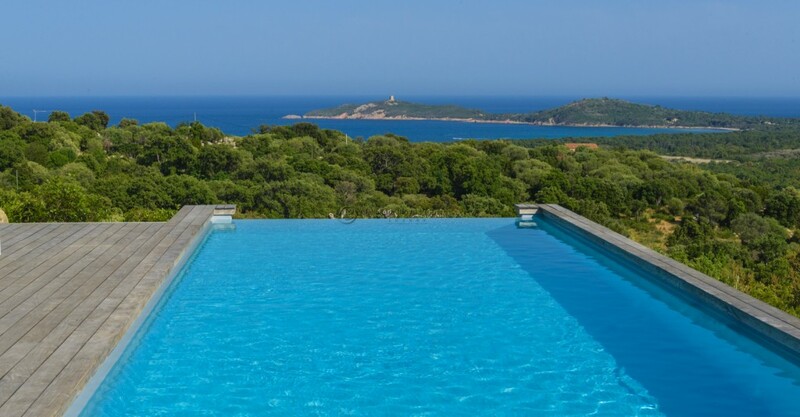 Corsica is a wonderful family holiday destination for many reasons, notably for the never ending white sandy beaches, a natural environment and many sporting activities. Pinarello, South Corsica is located North of Bonifacio and East of Figari airport, the closest one to the town. One of the most well known towns in South Corsica is Porto Vecchio, which is a popular amongst the French and international jet set. The beach is seperated into several creaks, Casa di Lune, Tamaricciu, Folaca, and Aciaghju. The water is shallow, clean, and perfect for families with young children. A luxury home for rent in Pinarello – new for 2016/2017! This lovely, elegant villa has been designed and furnished by the interior designer owner. The villa now offers a heated swimming pool! For full villa listing please click here (CS76). 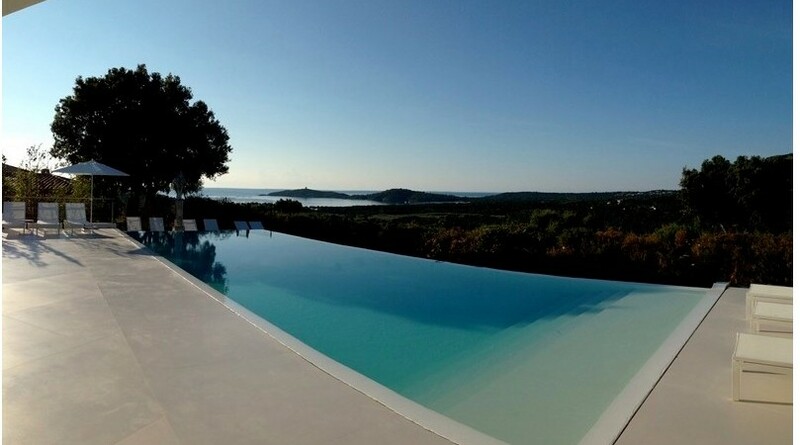 Further listings on luxury holiday rentals in Corsica here.